Real Property Management Tidewater (RPMT), a full service Hampton Roads based property management company, today announced that the first half of 2015 was its strongest period of growth since it began in 2010. The company added a record 60 new properties ranking it third in the franchise nationally. The rapid growth was the result of signing on several investors who each owned a portfolio of rental properties. The largest portfolio included 37 rental properties. According to Brandon Reed, Chief Executive Officer and one of three RPMT’s owners, the growth is a direct result of the company’s systems and repeatable processes that allows RPMT to easily scale while remaining responsive to both property owners and their tenants. This was a critical factor in having their largest investor this year switch to RPMT after experiencing a serious loss in its investment returns due to poor management of its properties and lack of customer service for his tenants. According to Reed, due to its proven management model the company is able to successfully manage an owner’s property whether they have one property or over 50. “We want owner’s to feel secure that their investment will be take care of,” says Reed. Real Property Management Tidewater (RPMT) is an independently owned franchise of Real Property Management, a national organization comprising of more than 200 offices across the United States and Canada. RPMT specializes in managing single-family homes, townhomes, condos, and multiplexes in Chesapeake, Hampton, Newport News, Norfolk, Poquoson, Portsmouth, Suffolk, and Virginia Beach, and Williamsburg. Its services include finding and screening tenants, completing the lease agreements, collecting rent, maintaining the building and grounds, arranging for any necessary repairs on a 24-hour basis, and processing evictions when necessary. 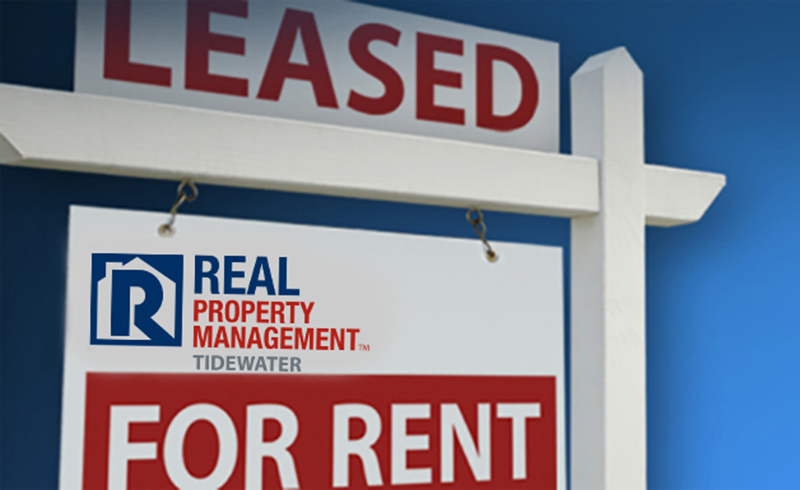 Priority Construction Inc. is affiliated with Real Property Management Tidewater. For more information about Real Property Management property management services, visit www.rpm757.com.